I know that everyone doesn’t have the time or the resources to attend professional, weekly lessons. Hey, just because someone is a good picker doesn’t make them a good teacher … sometimes you just don’t have the money or your scheduling conflicts keep you from committing to a regularly scheduled session with your local professional. 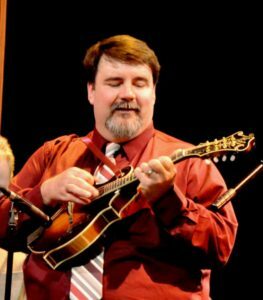 I truly understand that and even though nothing can take the place of a great instructor, having some quality guidance in the form of some great free online Mandolin Lessons couldn’t hurt! 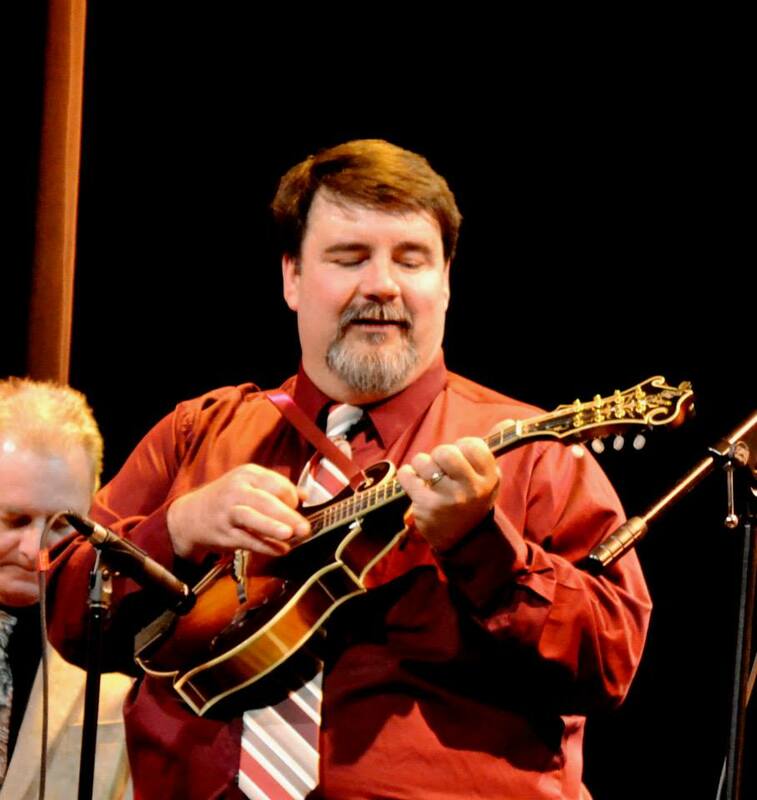 I am happy to provide you with these free Bluegrass Mandolin Lessons. I will continue to add tabs, audio recordings and even videos as I have time to shoot them. Let me know if these are helpful and I hope that they will help you to expand your abilities as well as your musical mind.